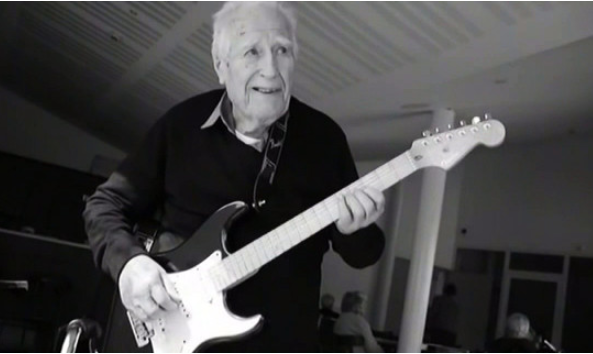 Residents at a retirement home have created an online music video that has been viewed tens of thousands of times. The residents of the home in Parentis-en-Born, Landes, helped by music therapist Gilles Raoul, took nearly a year to make the video, of Nino Ferrer's song Je vends des robes - which has been enjoyed by more than 55,000 viewers since it was posted on Youtube. Several took part in the video, performing lines from the song, or playing instruments.